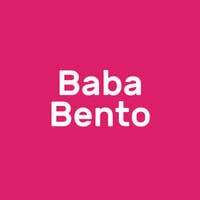 Baba Bento is a Peranakan bento endeavour operated by the folks behind Daddy's Kitchen. 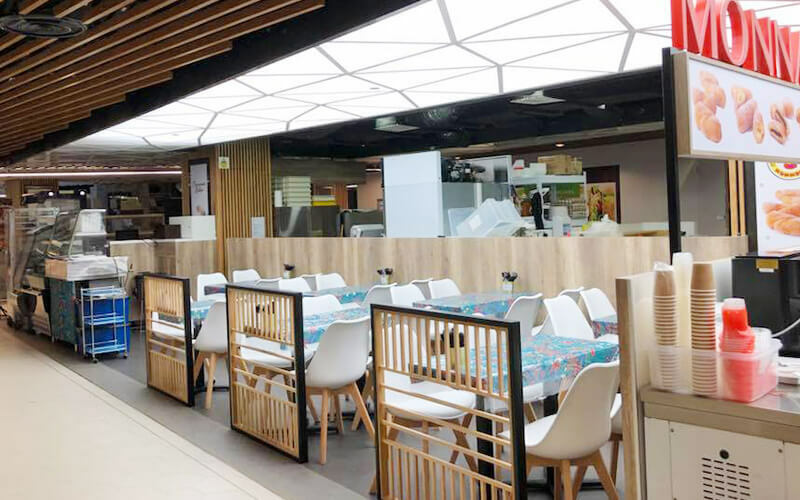 The store located at Hong Leong Building just a few minutes' walk from Downtown MRT Station offers a palatable selection of traditional classics such as chicken pongteh, spicy assam fish, beef rendang, chicken curry Kapitan, and more. Each dish is prepared using fresh ingredients and served with sides like bunga telang blue rice, sambal egg, chap chye, and keropok fried crackers.